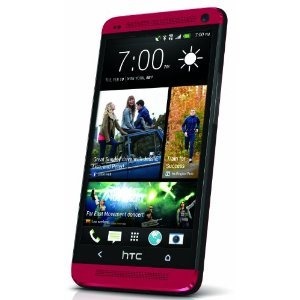 The HTC One is getting on toward middle age, but it's still one of the top Android devices you can buy. What's more, you can buy it for next to nothing on Sprint. Amazon previously dropped the price to $49.99, but now it's almost free at just $0.01. As with most Sprint deals, this one is only available on new lines of service. That means new accounts, or new lines on a family plan. If that's you, the device is available in any of the colors Sprint offers – silver, black, or red. If you have access to Sprint's patchy LTE network, this might be a great deal. The One on other carriers is still quite a bit more spendy.